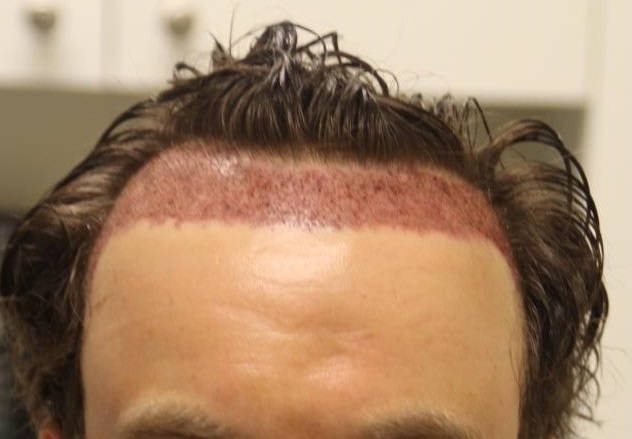 This patient was looking for Dr. Rahal to improve his hairline after having a procedure at another clinic. 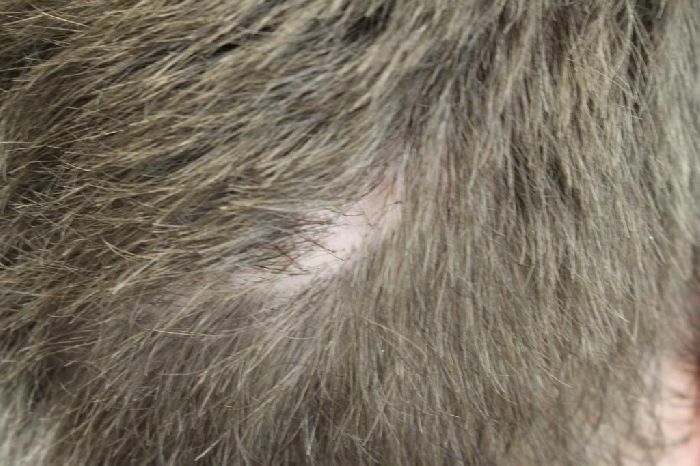 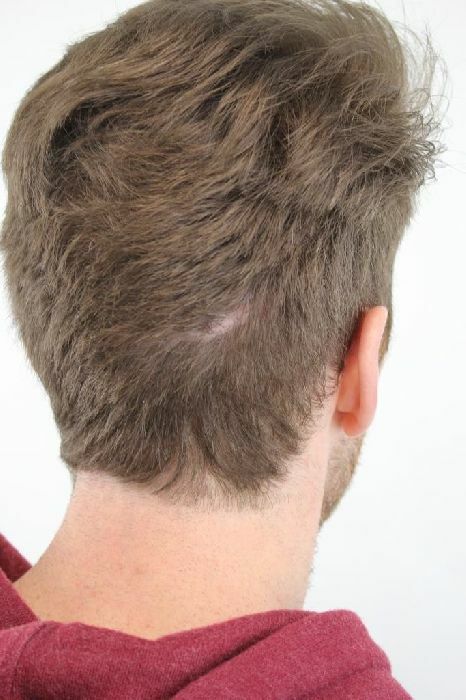 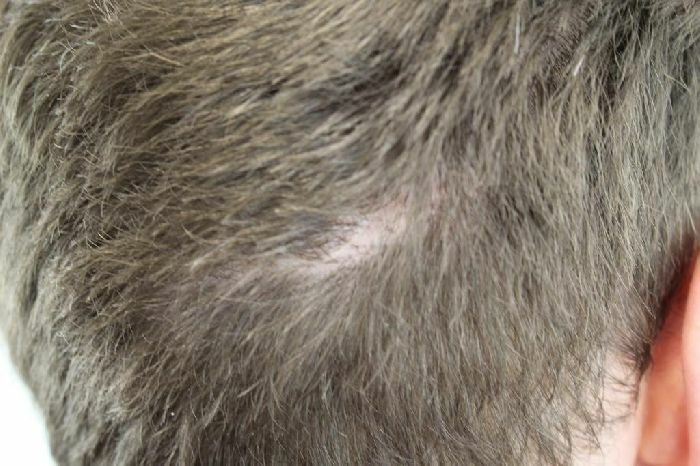 Dr. Rahal and the patient decided to use 2487 grafts FUT (5170 hairs) followed by 149 FUE into the scar at a later date. 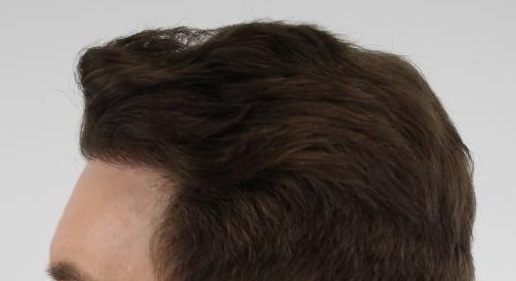 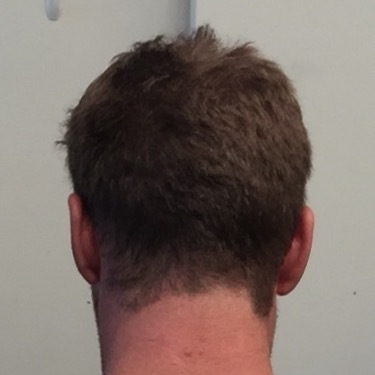 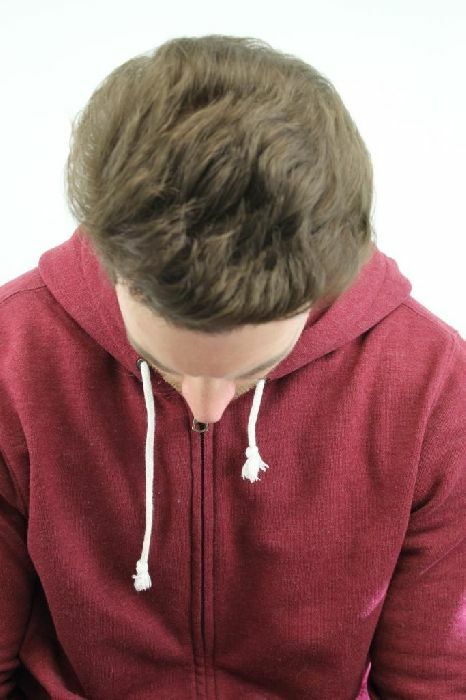 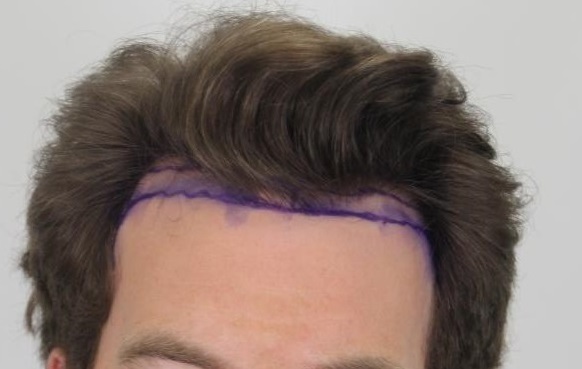 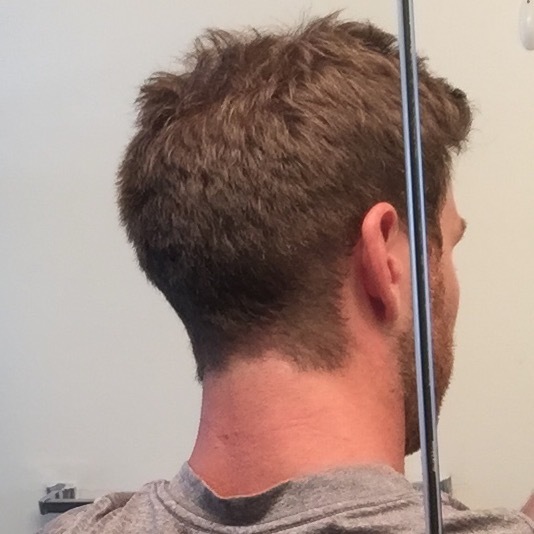 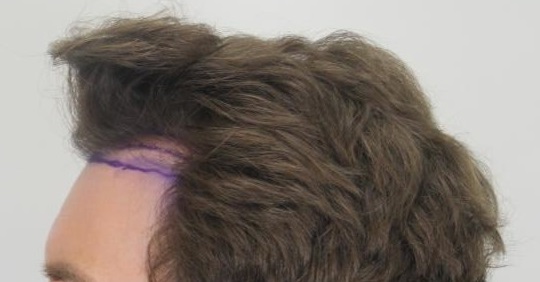 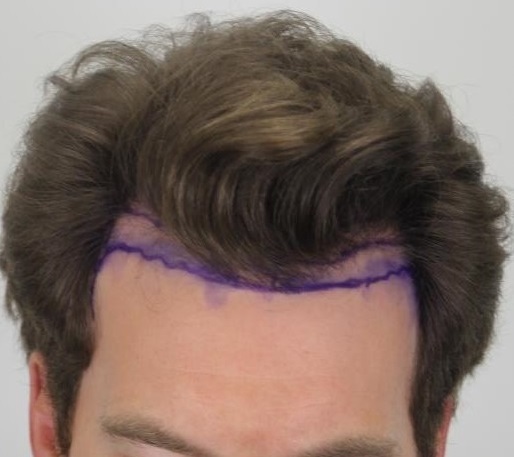 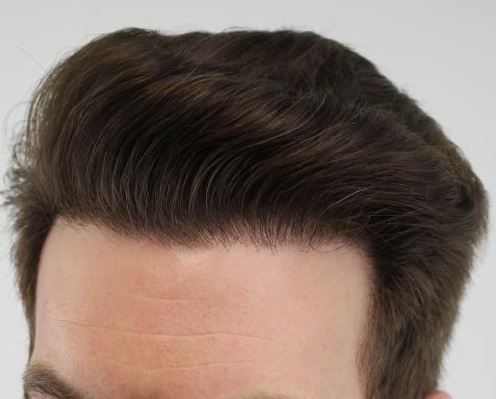 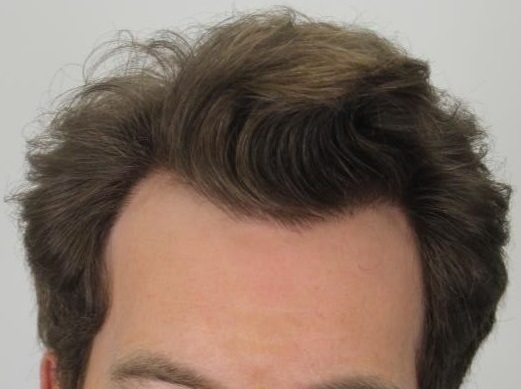 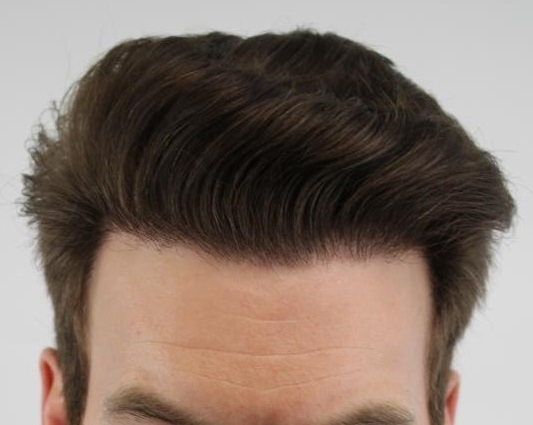 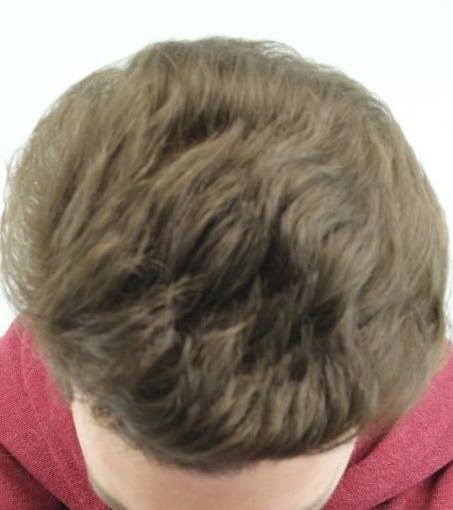 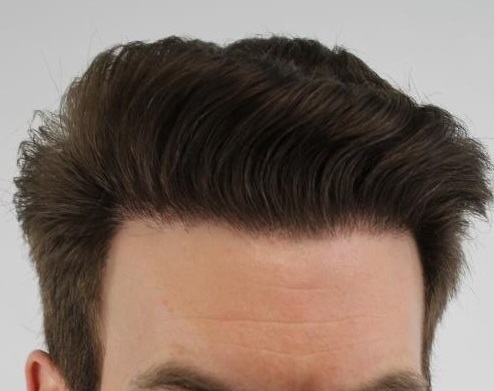 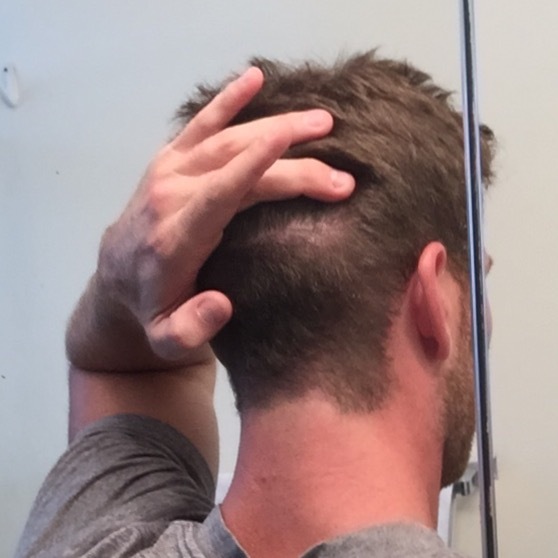 This allowed Dr. Rahal to lower this patient’s hairline and give him the young appearance he was looking for.